by Michael Pervan of the Studio of John the Baptist. St Mary’s principal Michelle Holly said the icon is the school’s outward symbol of its special character. 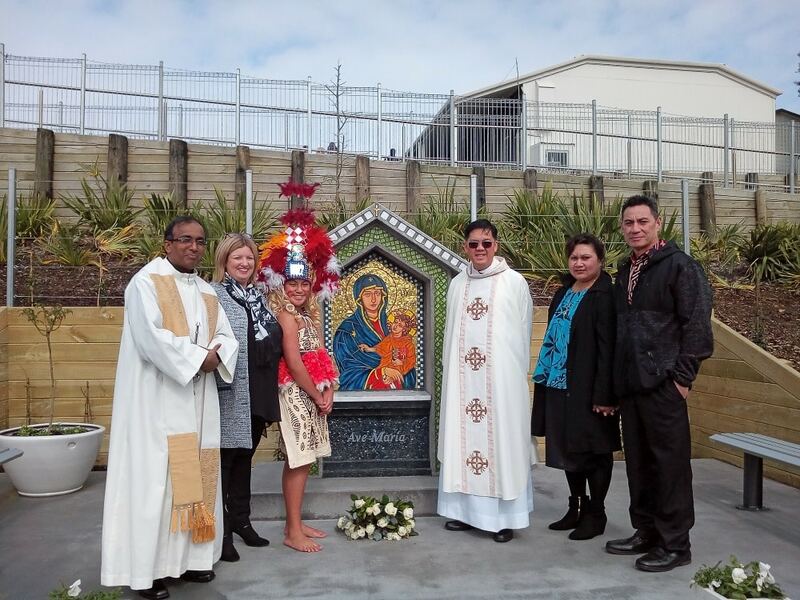 It was blessed by Frs Lio Rotor and Jude Algama.